Managing medicine or vaccine tenders under highly diverse conditions is for many companies now an indispensable part of optimising market access in a payer-dominated, value-oriented environment. This goes not only for emerging markets, where pharmaceutical tenders are long established as a standard cost-containment tool, but for more developed countries trying to make limited healthcare budgets last longer. According to some estimates, around 25% of all business in the pharmaceutical sector is already coming from tenders or contracts. With pressures on health systems intensifying as populations age and the burden of chronic illness piles up, governments and healthcare payers will be looking to tenders as a long-term strategy to curb drug-cost inflation wherever possible. As we have outlined in our two related blogs, ‘Resolving the new market access challenges created by tenders’ and ‘Unlocking new growth for your brand with better pharmaceutical tender management’, tenders are a rich growth opportunity for pharmaceutical companies. 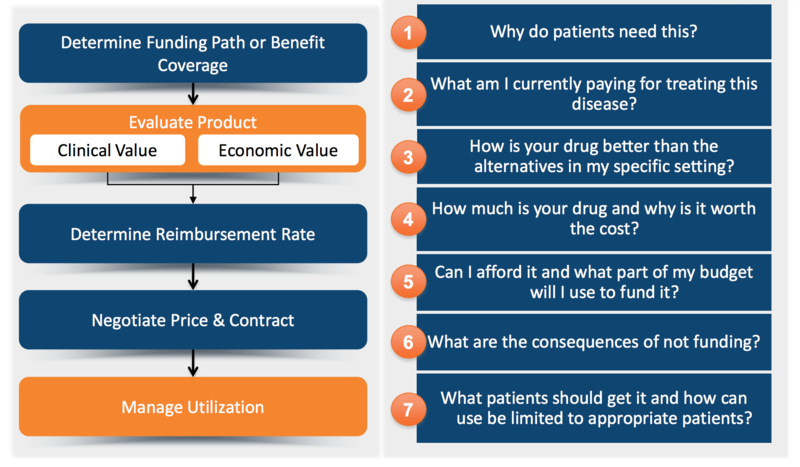 At the same time, they present considerable market access challenges, particularly as product value and outcomes increasingly underpin the payer-decision equation at all levels of the market (see Figure 1 and our blog on Getting your launch strategy right for today’s market access paradigm). “Channels opening better global-affiliate communication create the visibility and understanding of how the information in the value dossier submitted is used by payers,” notes Eva Marchese, former senior principal, Pricing & Market Access at QuintilesIMS, now vice-president at Charles River Associates. Tribeca’s tender management system will facilitate collaborative working on medicine supply tenders regardless of territories and corporate structures. It will make sure tender processes start on time, stay on schedule and follow best practices. We have drawn up a checklist to help you determine whether your tender management process and supporting software tools address the issues we have discussed in this and our two preceding blogs on tender management. You can assess your own organisation’s capacity to overcome tender management challenges by rating it on a score of 1-5 against the six parameters in the checklist below. (5 = fully aligned; 4 = very aligned; 3 = quite aligned; 2 = not very aligned; 1 = not at all aligned). Full visibility of tender status, forecasts and timelines across the business. You need a system that will proactively and systematically monitor and track upcoming or expected tenders in each country where they occur, when they occur, and across brands and functional silos. Often by the time a tender is actually announced, it is already too late to start putting together a viable bid. Automate and streamline document fulfilment. Make sure you have all the right data and documentation to hand, with seamless transmission from global and regional to country level. That way, work on your submission can start early enough for you to launch a timely and high-quality tender. Collaborate across internal silos. For maximum efficiency in tendering, you need to ensure global and country tender teams, as well as the different departments within each country team responsible for a tender submission, are all working together and in line with strategic imperatives. Build tender insights. With the right integrated system, you can systematically build a database of knowledge, data and competitive insights to inform forecasting and leverage into future tenders. Measure and monitor KPIs. 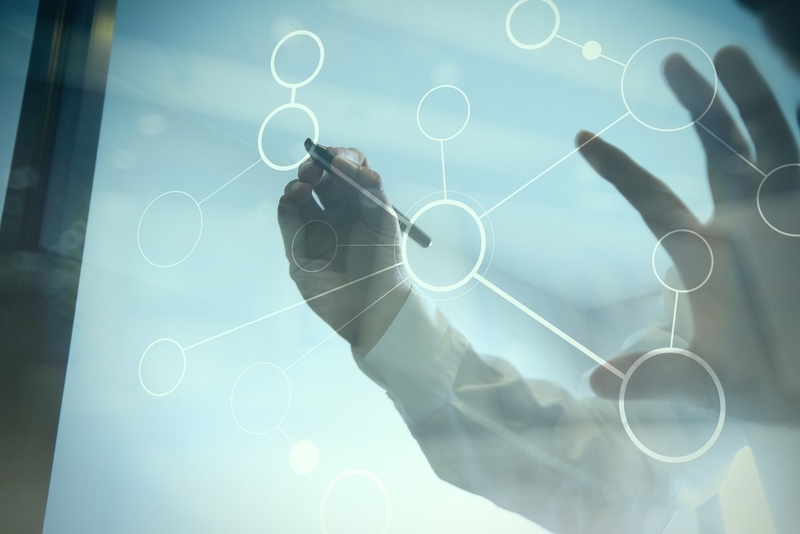 By tracking and evaluating key performance indicators in real time, you can ensure your tender management tool is helping to drive performance across the business. If you scored below 4 on any of the checklist parameters, contact Tribeca Knowledge for a free demonstration of our tender management tools, and see what you can really achieve with a fully integrated digital system.